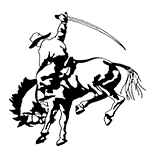 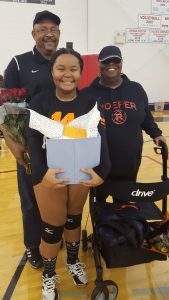 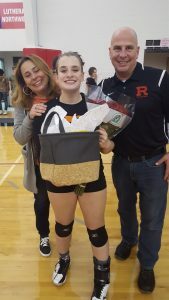 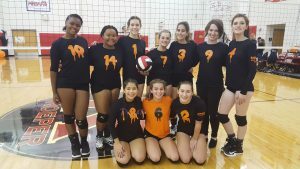 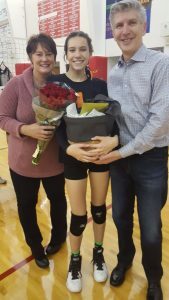 Roughriders News · Nov 8 Spooky Volleyball 18 – A Hauntingly Great Experience! 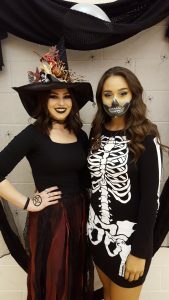 Friday, Oct. 26 was our annual Spooky Volleyball celebration and great fun was had by all. 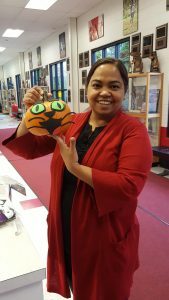 The Lower School was invited for a pre-game rally with Halloween games and school spirit poster-making. 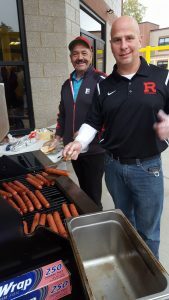 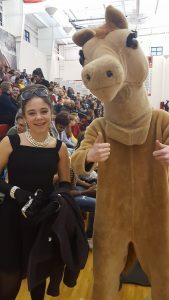 The Middle Schoolers joined in following an after-school dance at the Birmingham Campus, and everyone enjoyed a hot dog dinner sponsored by the Roeper Booster Club. 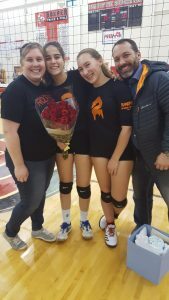 Crowd support was spirited as fans cheered on the JV and Varsity Volleyball teams for their last game of the fall season, where our senior athletes were honored.